Jessica Bourdon is a student in the Psychiatric, Behavioral, and Statistical Genetics (PBSG) PhD program. Her interest in psychiatric genetics began as an undergraduate student at the University of Richmond when she was exposed to the classic nature vs. nurture debate in her psychology classes. As an undergraduate, she also obtained research experience by working in a cognitive neuroscience lab that examined the nuances of visual expertise and perception. 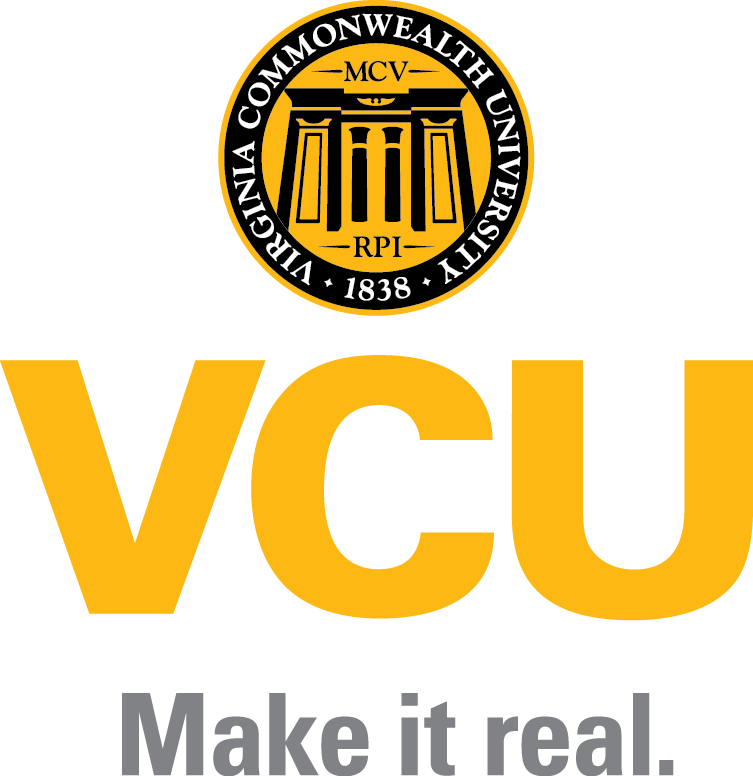 After subsequently working for a few years at VCU as a project coordinator with a community-engaged project designed to enhance research skills among minority researchers, and trying her hand at a master’s degree in speech therapy, she quickly realized how passionate she was about research and sought out PhD programs. She was looking for an interdisciplinary program where she could help people without being a clinician and when she found the PBSG program, she knew it was a perfect fit for her interests. Jessica’s current research interests involve the etiology of social anxiety disorders in children and adolescents, with the goal of improving prevention efforts. “By studying etiology,” she says, “we can build better prevention programs.” Naturally then, Jessica is also interested in learning how to develop partnerships with the goal of creating a translational spectrum from basic science findings to a prevention/intervention effort. Thus, along with Elizabeth Long, she created the Translational Partnership for Mental Health (TPMH), a student-led organization that aims to bring together clinicians and researchers to discuss ways to bridge the gap between research and practice. To this end, the TPMH offers anyone who is interested opportunities for networking, knowledge translation, and dissemination. One of the TPMH’s main areas of focus is creating dissemination products to translate research into useful knowledge. These products include fact sheets, Messy Media, and News You Can Use. Outside of work, Jessica enjoys spending time with her husband and her cat. She also enjoys anything related to Joss Whedon, Star Trek, the Marvel Cinematic Universe, comics, and comic conventions.